New York City has initiated a new bicycle sharing program much like those in Europe. Modeled after VELIB in Paris, the New York City program started on Monday. Hundreds of miles of bike lanes have been added to the city and bikes can be borrowed at one location and returned to another. It is a great form of transportation and hopefully will be a success. PowerHikers are very excited about it and look forward to trying it out ourselves. We have used VELIB in Paris and look forward to our first ride in Manhattan. While PowerHiking advocates walking, our walks can easily be followed on a bicycle. Check out some of the routes on http://www.powerhiking.com. Good luck New York City! 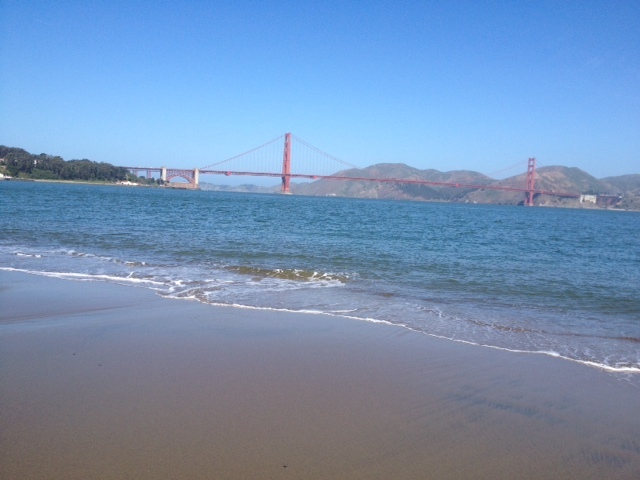 What a wonderful walk along the beach at Crissy Field! When the tide is out you can wander far out on the sand for amazing views! It is such a special site. 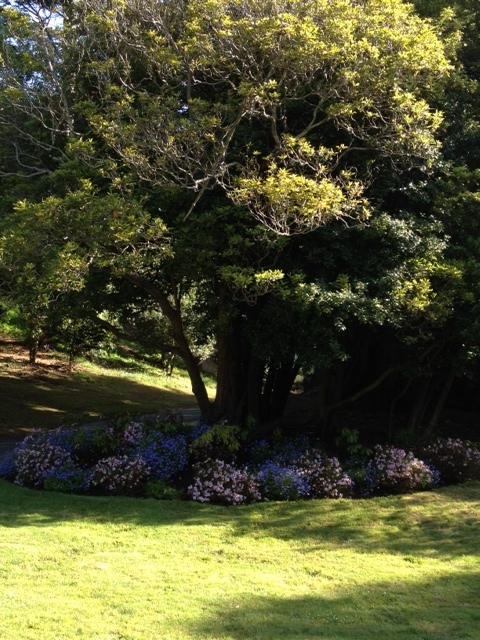 Spring has arrived in Golden Gate Park and the park is lush with blooming azaleas, rhododendrons, roses and beautiful greenery. Wander through the rose garden and on through the Music Concourse. 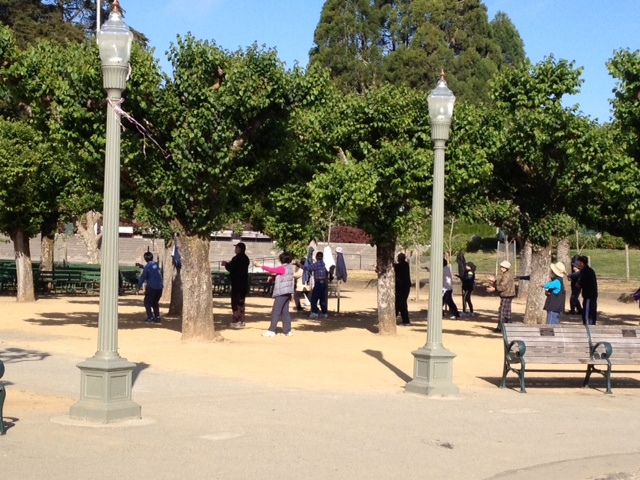 If you are early in the morning you will see many exercise classes enjoying the out of doors. Walk on to the Botanical Garden. What an amazing collection with its vast garden of trees, lawns, water features and seasonal flowers. 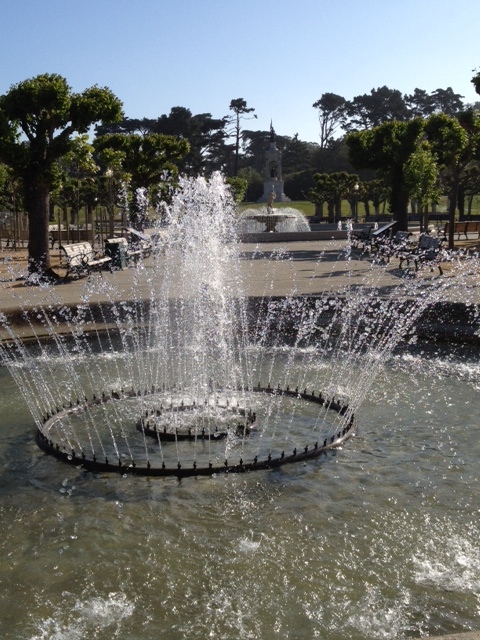 Golden Gate Park is truly a Bay Area treasure. 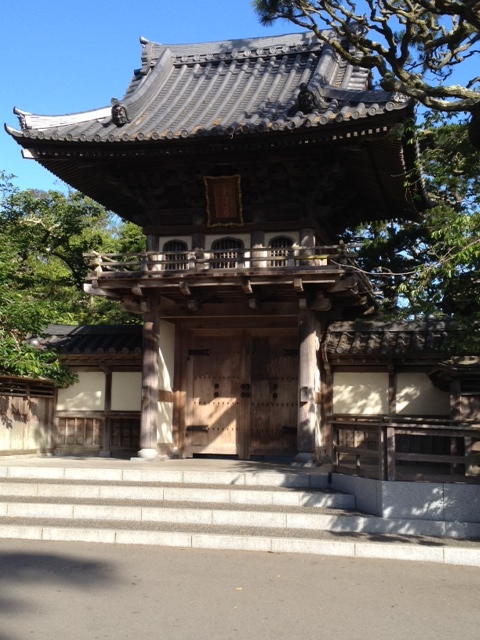 Clear sunny weather is predicted for the weekend. Enjoy the park and if you need help to find your way, got to the Golden Gate Park chapters in PowerHiking San Francisco (www.powerhiking.com). 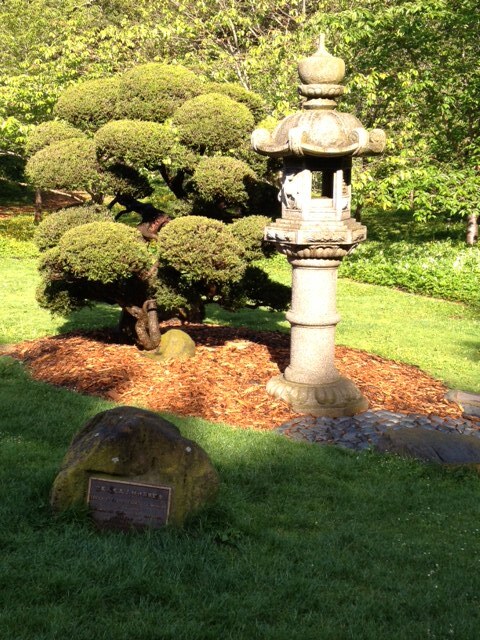 Visit the splendid Japanese Tea Garden for a tranquil and peaceful interval. Spring has arrived in Central Park and it is gorgeous! The park is ablaze with blooming trees and bulbs. 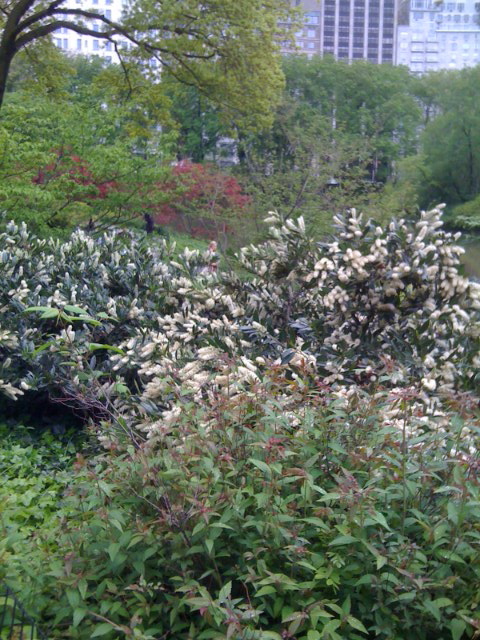 The azalea are in full bloom and the rhododendrons are lush. What a magnificent time to enjoy the out of doors. PowerHiking went on two walks in Central Park – both found in PowerHiking New York City, Central Park East and Central Park West chapters (www.powerhiking.com). What fun and what beauty. New Yorkers are so lucky to be able to enjoy this vibrant oasis of green in the middle of the city. 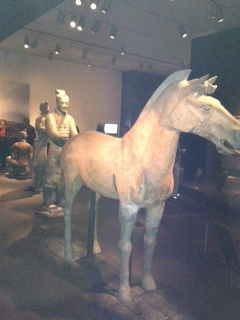 Terra Cotta Warriors from China are on exhibit at the Asian Art Museum in San Francisco. It is the final weeks of the exhibit and it is fabulous! Do not miss the exhibit. You will be truly amazed at the skill, workmanship, detail and shear size of the warrior army. PowerHiking was amazed and impressed. You are currently browsing the Powerhiking's Blog blog archives for May, 2013.